This is exactly a time for YouTube's Live E3 Gaming event where lots of new great stuffs are being rolled out for everyone in the Gaming entertainment industry. 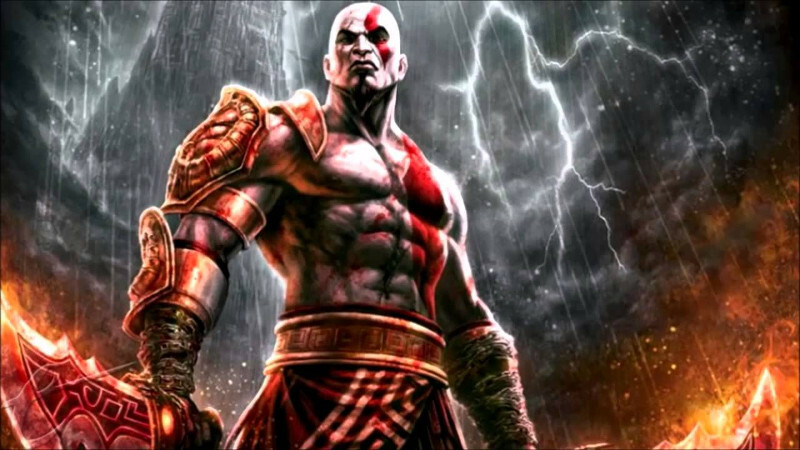 Rumors were leaked and now Sony had finally made the announcement Official, a new God of War game is coming. 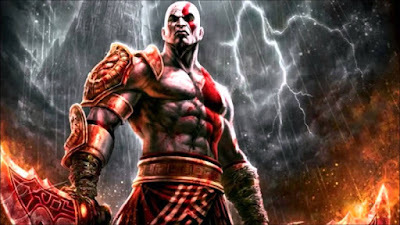 It's been about a year since we saw the last God of War 3 on PlayStation 4, people had been anticipating what could be Kratos' fate in the game since had been around, fighting, killing, and resurrecting in the previous sequels over since 2005. However, there will be a little difference in the new game, God of War 4, themed: Norse Mythology. Kratos had grown old, the game also will feature his own son where the journey sees Kratos head to the frosty north to take on the great Norse Gods. The game is available only on PlayStation 4 at the moment and may be open for sales in coming months this year.